No matter how tight the security in your house, car, or office, lock, and key issues may take place sometimes. In such circumstances, hiring a professional locksmith is what you need to do. With Texas Pro Locksmiths, you get high-quality locksmith solutions as quickly as possible. As one of the leading locksmith companies in San Antonio, Texas, our company offers comprehensive packages that suit well to your needs. 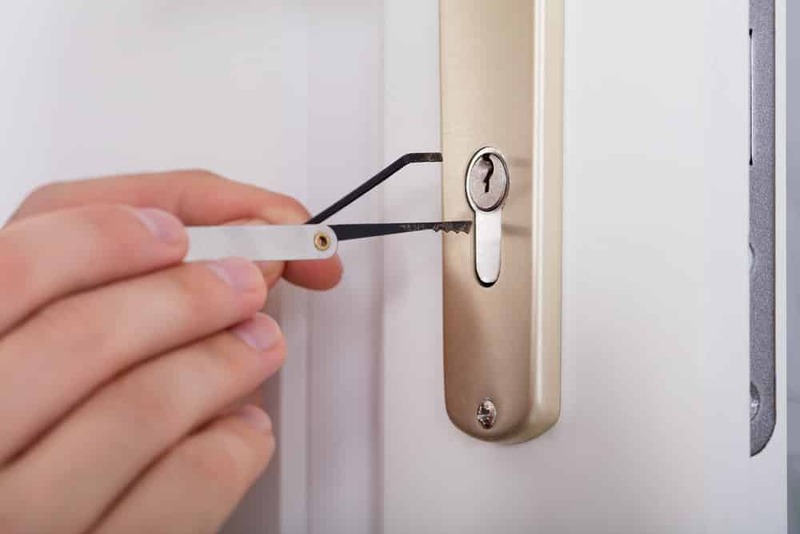 We have a team of licensed and expert professionals who can cater any lock and key issues promptly, and these people can come up with the best solution regardless of the situation is. Call Us at (210) 469-9779 to get started today! How can Texas Pro Locksmiths help you? Our Locksmith specialists are ready for you! Tyler was great. I got 5 locks to change and he did it quick and professional! Also the price was very reasonable and the service was great! 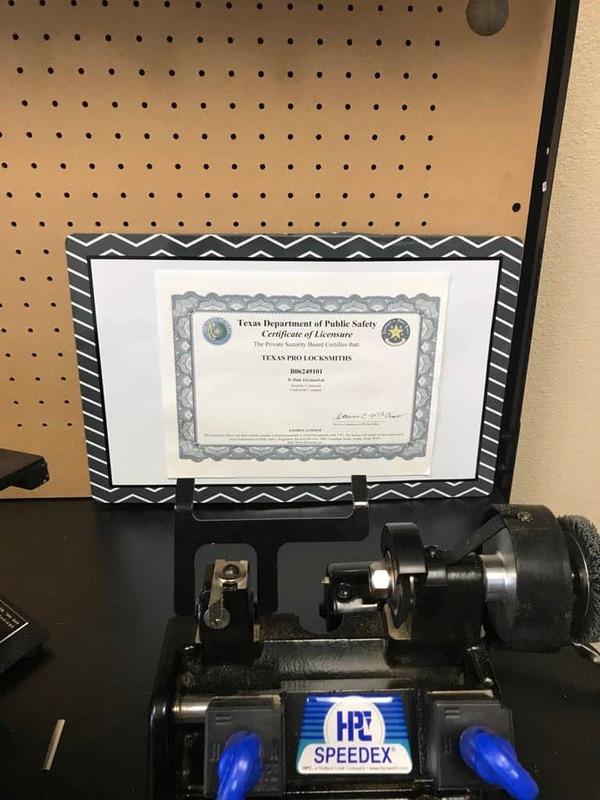 Thank you Texas Pro Locksmiths for that experience. I would like to recommend this company to anyone who need a Locksmith!! They responded quickly to a picture of my lock and gave me a quote swiftly. Scheduled an appointment for the next day and did a great job and was polite and friendly. Great service and workmanship. Price is reasonable too. I must give a 5-star rating. 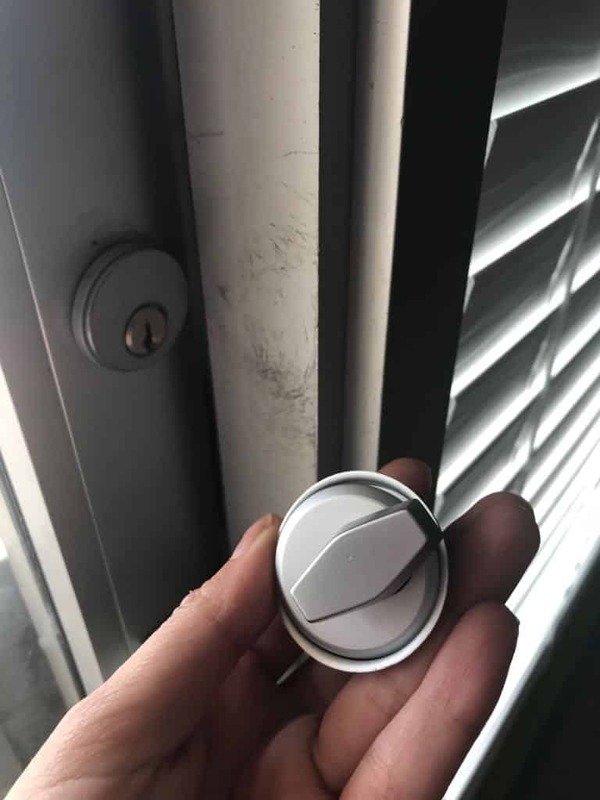 I recently moved into a new home and needed the locks re-keyed. Fast, efficient, and no mess. Also gave me some really good information around security on the doors. Losing a car key was very inconvenient and maybe a sign of old age. And after calling Texas Pro Locksmiths, they sent someone out immediately. Showed up, was very quick and friendly. They are the right guy to call. Thank you so much! Excellent service! I have called Texas Pro Locksmith and they were here within 15 minutes during the PM rush hour. Unlock was super quick, no damage, and rates very reasonable. Use them!!! Gave a really good explanation of what was going on. Quick, clean, fair price, and also let me know some missing screws and stuff he noticed from the previous owner doing bodywork. Even put a speaker back in place which I haf assumed to be missing but was inside the door. Very satisfied. The fastest service ever!!! My technician, Tommy, was in my car on the first try. I mean it was less than 30 seconds. He was very friendly from his first phone call to tell me his arrival time, all the way through our goodbyes. I hope to never be in this situation again, but if so, I know who to call. I need a spare key for my room, so I call them and they respond quickly. Wonderful and very efficient service, I must say, and also the charges is fair….You guys are doing a great job. Tommy showed up 18 minutes after I called about being locked out of my home with my kids! He was so professional and courteous. I highly recommend using them for any locksmith needs! Tommy was awesome! I had a great experience with "Texas Pro Locksmiths" when I call them to remove my car key, which was stuck in the keyhole. Their team is well trained, professional and punctual. They arrived on time and fix the problem quickly, and also their price is reasonable. So I don't have any hesitation to recommend them. Tommy is probrably thee hardest working locksmith I met. He went over and beyond to help me fix my car and get it to start and the pricing is very reasonable. I will never call AAA or any of these bigs company’s for any of my locksmith needs again. Tommy your my guy expect me to send business your way from now on !!!! A true professional from start to finish. He had me a set of keys for lock and ignition very quick. Great price and great vibe. I will use his locksmith company every time and pass the word around. Thanks Tommy ! Texas Pro is a great local company to use for anything related to Locks, Security, and keeping your family and personal belongings SAFE!. They can handle any size job, from small residential jobs to large high security commercial jobs. 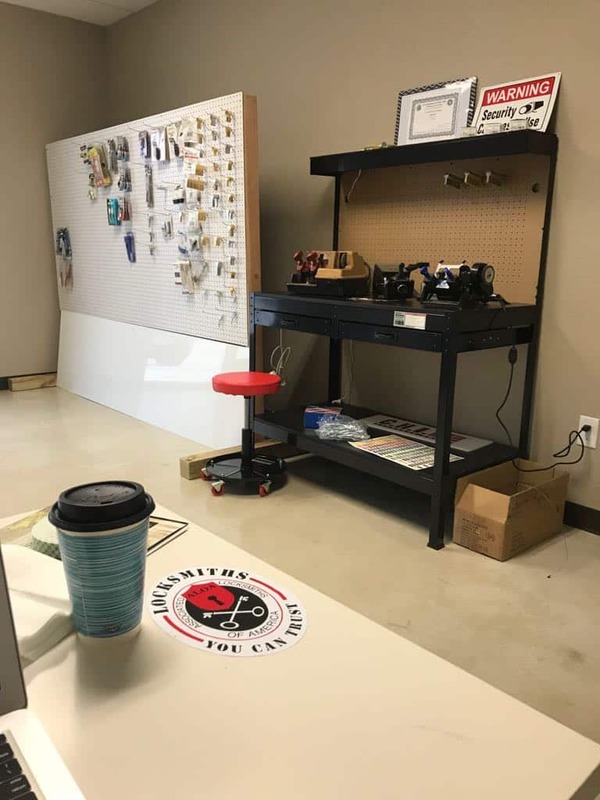 Tyler and his team of professional locksmiths are ready to serve you with great customer service, competitive pricing, and quality products. You definitely get what you pay for! Thanks Tyler and team! Extremely reliable and friendly service! I would recommend to anyone who is in need of a locksmith in San Antonio. It was less expensive than other quotes. Very happy with the service! Had a broken car door lock fixed here. The staff were friendly, helpful and outlined the job in a clear straightforward way. On the day the car was booked in, they completed the job faster than they quoted (even though I'd dropped the car in later than I said I would), at the price quoted (no quibbling or claiming that the job was more complex than expected), AND called me to say the job was done (rather than leaving it up to me to phone and check in the afternoon). Highly recommended!! Very fast and efficient service...I call them because I lost my apartment keys, they immediately quoted a price and their technician came on time. He was very experienced and make new keys within 30 minutes. I am very satisfied with their services. The owner of this company (TOMMY) is a top-notch guy. He values the integrity of his business and the satisfaction of his customers. Call this company first! He came out to my home and made me two new tombstone fobik keys for my 2015 Chrysler 300. 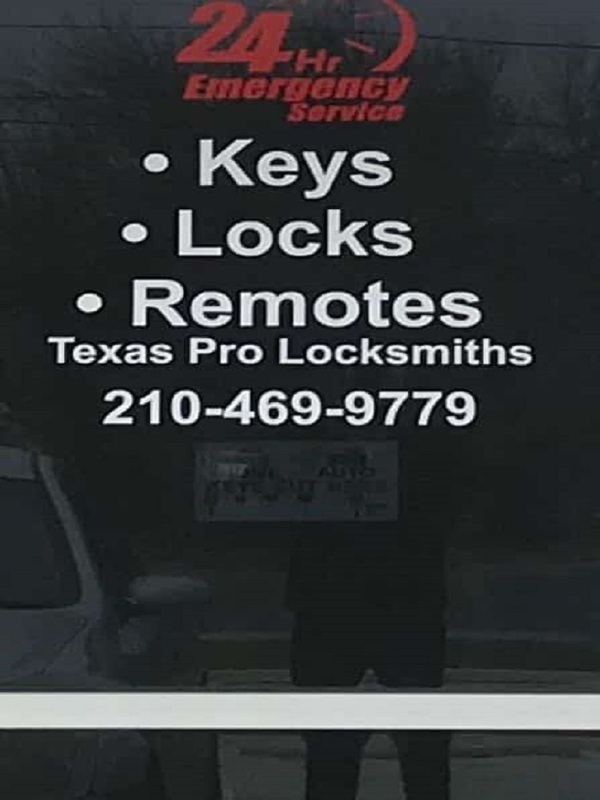 Best Locksmith in San Antonio, TX. We are real estate agents and we require the absolute best trades representing our company and our clients. We have been using Texas Pro Locksmiths for few months as our preferred locksmith. They are always reliable, extremely professional and reasonably priced. They are always on time and always just a phone call away. They are prompt in their service and have extremely high customer service standards. They are very friendly and we always recommend them. Congratulations on such a great business. We enjoy working with you. Locked my keys in the trunk. Contacted Texas Pro Locksmiths. Very nice young man came very quickly. Had my car open and keys out in no time at all. And it did not cost me a fortune. Yahoo!! Hope I never find myself in this situation again, but if I do, Texas Pro Locksmiths will get the call. I lost my keys and couldn't lock my car, so I contacted Texas Pro Locksmith and they were awesome! They made 2 new keys in 20 minutes and their price was also fair. Thank you so much for your great customer service!! These guys are really great! 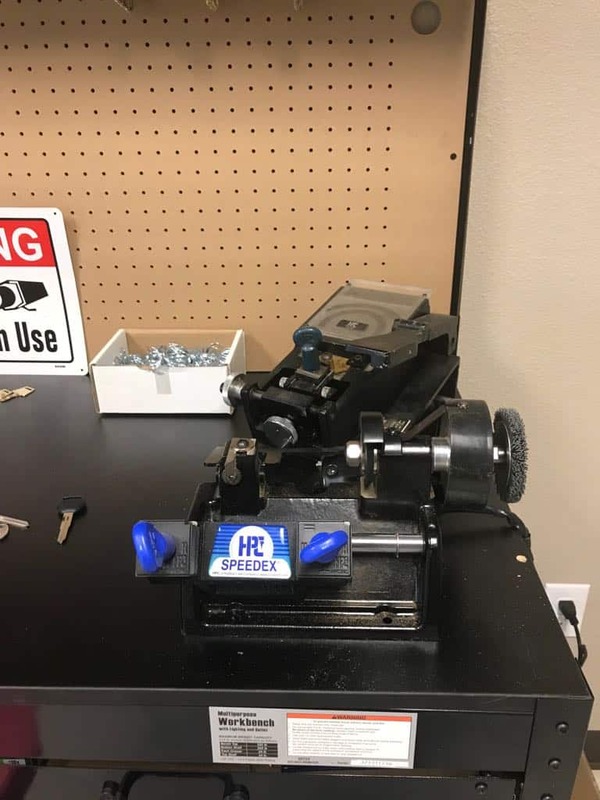 They came to service a broken lock at our organization incredibly quickly (less than 45 minutes), efficiently, and with affordable prices! Would definitely recommend this company! Quick response from the time I called. The service personnel who took my order and especially the service technicians were kind and very professional. They had me in within 5 minutes and completed the task perfectly. I am going to recommend this company to anyone that may need a lock changed or get you in your house if you lose a key. No damage was done at all!!! Their technician arrived within 30 minutes after calling and rekeyed 2 of my properties. He was very efficient and helped me out a ton. Great people to do business with. I highly recommend Texas Pro Locksmith to everyone. Amazing service! My kids had locked themselves out of their room and these guys came and within five minutes had the door open without me having to break the door! Very prompt and very professional I would highly recommended them! They did a terrific job! A new key fob, programing, and two keys, done in less than 30 minutes. Great to have the two working fine and keys now. Plus they taught us how to still be able to start the car even when the fib battery is dead. Very much appreciated their work quality, speed and professional approach. I highly Recommend Them. Locked my keys in the apartment. Called Texas Pro Locksmith for help. Received a reasonable quote and they sent a pro in no time. Got the job done under 5 min. 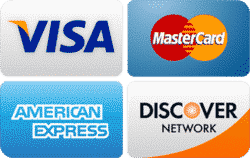 No hidden fees or charges. Highly Recommended. On time, Very professional & effective. great price thank you! Tyler arrived on time and was extremely pleasant and professional. Will definitely request him and use this company in the future. Lost my Car keys while grocery shopping. No sight of my keys. I definitely lost them in the store I was in. Looked for a good while. I called Texas Pro Locksmiths to make me a new key for my Chevy Malibu. They got the job done so fast and had me back up on my way in no time. I fully recommend Texas Pro Locksmiths! Tech was incredible. He arrived on time and got to work immediately. He clearly explained was was the issue with my lock and repair it in 20 min. I highly recommend this company! Excellent service by professionals! the new key was made in few minutes, with no mess! I needed my ford truck key remote replaced. I called Texas Pro Locksmiths San Antonio Company and they give me a fair quote. They arrived in less than an hour and handed me my new remote within 20 min. Thanks a lot. Excellent service! I lost my car keys and called the locksmith.They came in 30 min and made my a new key plus a remote. Excellent customer service! Call (210) 469-9779 to Emergency Locksmith Service! We believe that locksmith problems arise in unexpected situations. Thus, we offer solutions to any lock and key problems in San Antonio, 24 hours a day in 7 days a week. Our around the clock availability allows us to help several households, automobiles, and offices obtain a better security and a peace of mind. 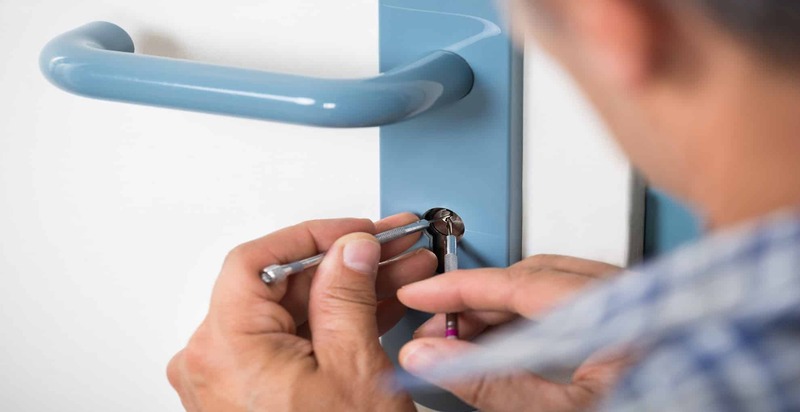 We make sure that every customer gets the top-quality locksmith services at the most efficient time possible that is why we ensure to respond in less than 30 minutes or so. 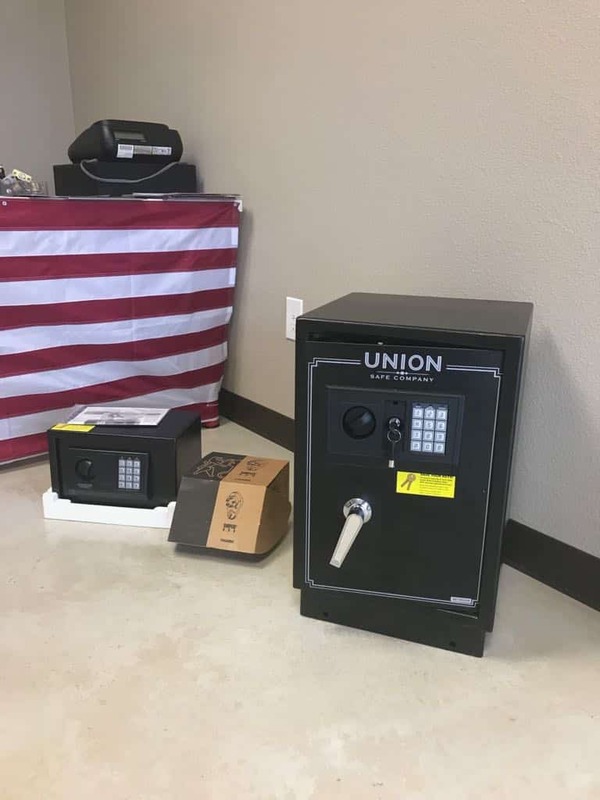 Security is always our top priority in Texas Pro Locksmiths, but above all of that, we also take into account the convenience and comfort that our clients get from us. We make it a point that availing our services will not be a hassle to them. Hence, we quickly respond to any emails or phone calls and ensure that our team can provide solutions as soon as possible. There is no need to attempt fixing a lock or key problem. Just let our professional technicians do all the work, and you will be fine. 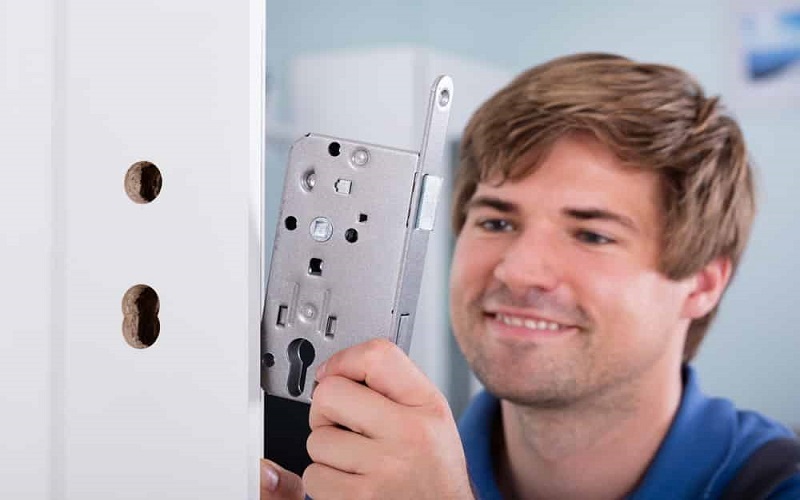 Moreover, beyond the convenience and comfort that we promise, our company also provides affordable prices for our locksmith services in San Antonio, Texas. Our around the clock availability allows us to help several households, automobiles, and offices obtain a better security and a peace of mind. 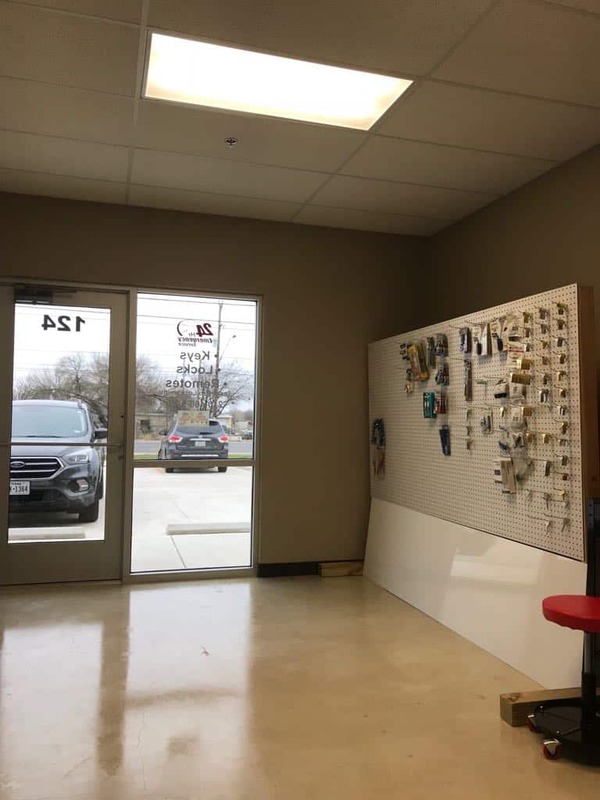 We make sure that every customer gets the top-quality locksmith services in San Antonio at the most efficient time possible that is why we ensure to respond fast as possible. We believe that high-quality locksmith solutions should be cost-effective that is why we never let the prices of our services soar high like any other companies. We also practice an honest pricing policy which means that no hidden charges are added to your final bill. 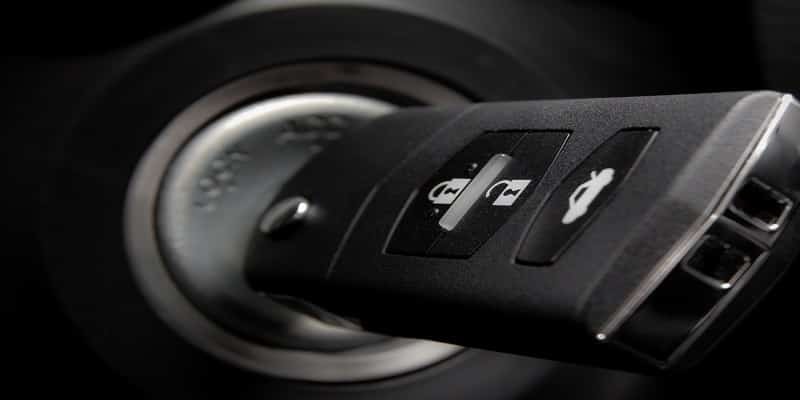 If you are a little worried about paying a huge amount for new lock installation, Key duplication, or automobile locksmith services, just relax. When you hire Texas Pro Locksmith, the service charges will definitely not bleed your wallet. 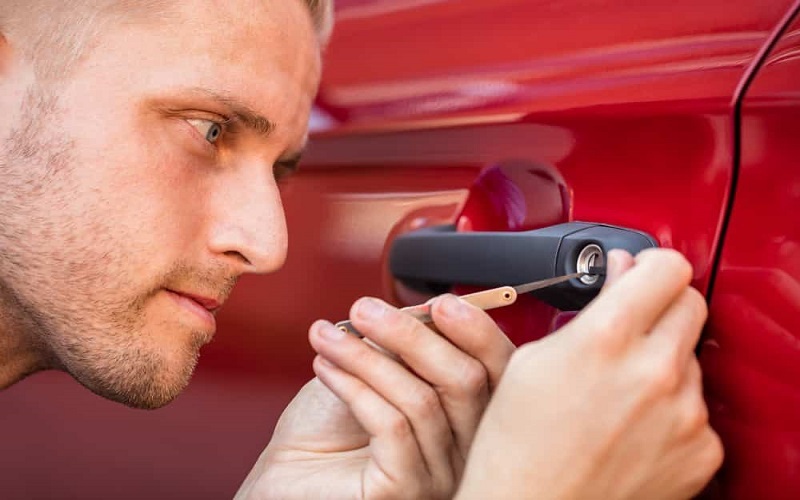 If you are looking for professional and expert locksmith technicians in San Antonio, Texas Pro Locksmiths has a team of licensed and well-experienced staff who can address any lock and key concerns as soon as possible. One of our people will guide you throughout the locksmith process and provide appropriate information for the type of service you plan to avail. Once you agree to let us do the locksmith work, we will send our team of technicians to your location right away. 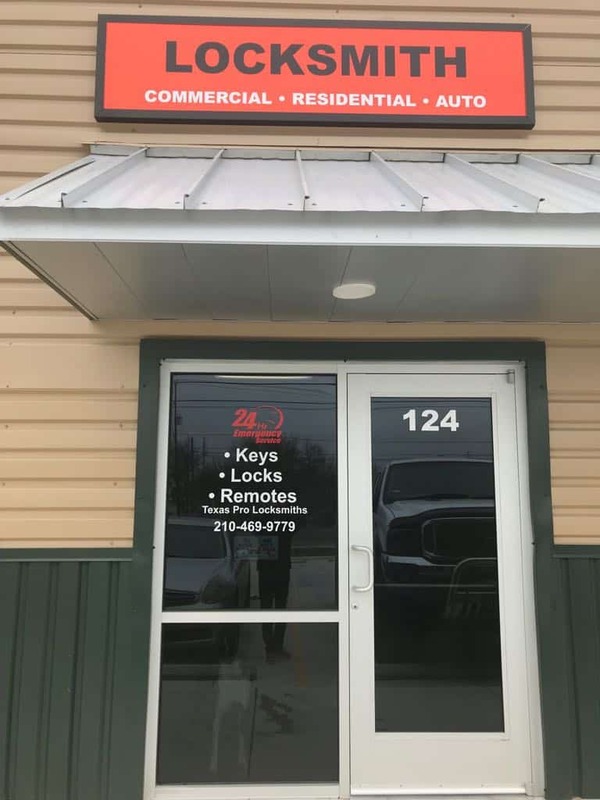 These professionals are not only knowledgeable and skilled in repairing keys or installing locks, but they also have the licenses and experience in making your residential, commercial spaces, and automotive properties a safe and secured. They will take care of all locksmith concerns and ensure to provide solutions at a minimum delay. Besides that, our company is also bonded and insured to keep your valued property protected against repair costs. We can handle all types of locksmith issues at Texas Pro Locksmiths San Antonio. If you need a door lock replacement or a duplication of lost keys, have it done with us. 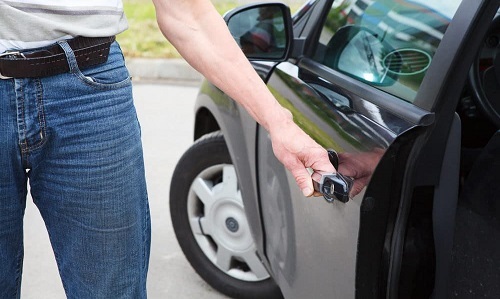 Also, if you are in an auto lockout situation, there is nothing to panic as our locksmith professionals are always available and on-time. 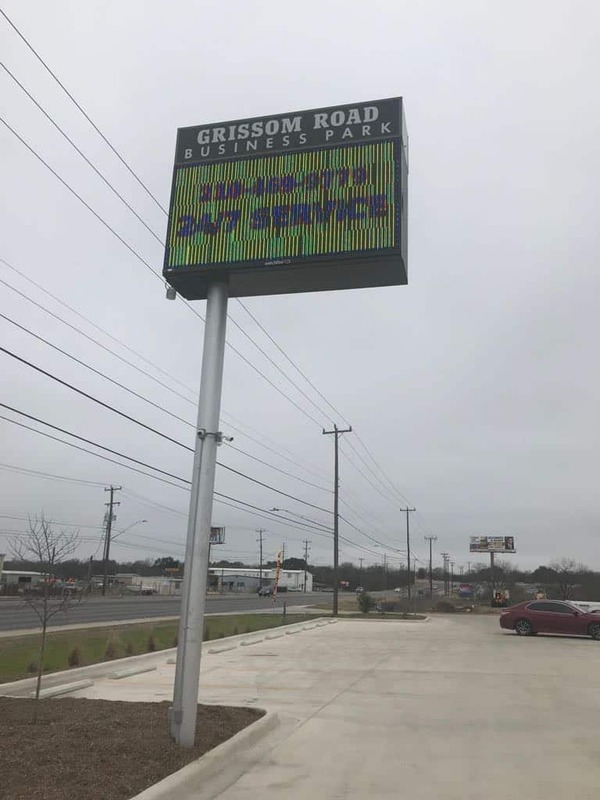 Our company always guarantee to deliver quality services without hassles for your automobile, residential, and commercial locksmith needs anywhere in San Antonio, Texas. So there is nothing to worry about when you let us fix your locksmith concerns. List of all supported San Antonio zip codes! I called Texas Pro Locksmith for a residential lockout, and I am so glad that they arrive before the expected time. The technicians are friendly and courteous, and they were able to open my house right away. Above all, the price of their locksmith service is reasonable. I did not pay a lot for an impressive locksmith in San Antonio. I was in a supermarket when I lost my car keys. Instead of trying to unlock my vehicle, I give Texas Pro Locksmith a call to help me. They arrived at my location on time, and they were able to fix a car lockout with ease. I am so glad that this company has several locksmith technicians working for them. They are very professional, and they make sure to provide solutions right away. Feel free to give us a call if you are still curious about the locksmith services we provide. We are eager to answer all your queries and make you satisfied at all times. At Texas Pro Locksmiths, we offer high-quality locksmith services delivered in an efficient manner and a very affordable price.